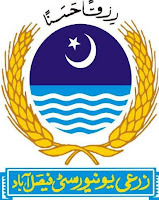 The University of Agriculture, Faisalabad (UAF) جامعہ زرعيه فيصل آباد, originally the Punjab Agricultural College and Research Institute, Lyallpur, is a university in the city of Faisalabad, Punjab, Pakistan. 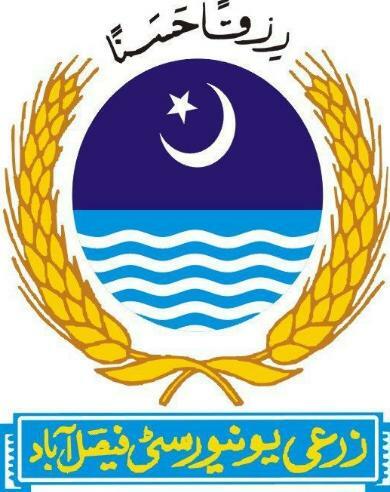 It was established in 1906 as the first major institution of higher agricultural education in the undivided Punjab. It was established by upgrading the former Punjab Agricultural College and Research Institute in 1961. In 2011, the university launched a "golden jubilee ceremony" on completing 50 years of excellence in the field of agriculture and research.